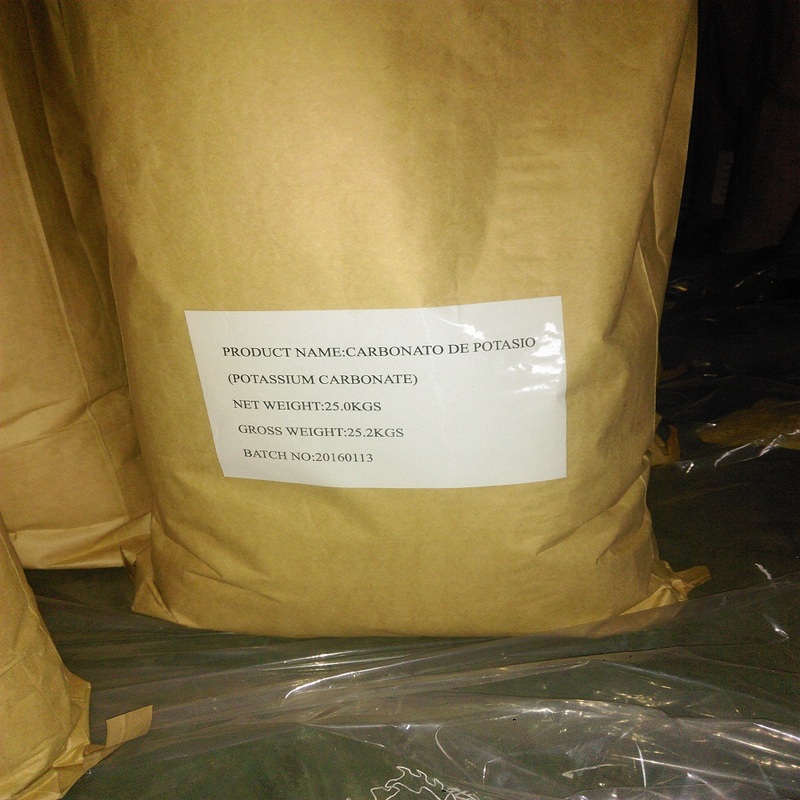 Potassium Bicarbonate 99% is white crystal powder (also known as potassium hydrogen carbonate or potassium acid carbonate) is a colorless, odorless, slightly basic, salty substance. 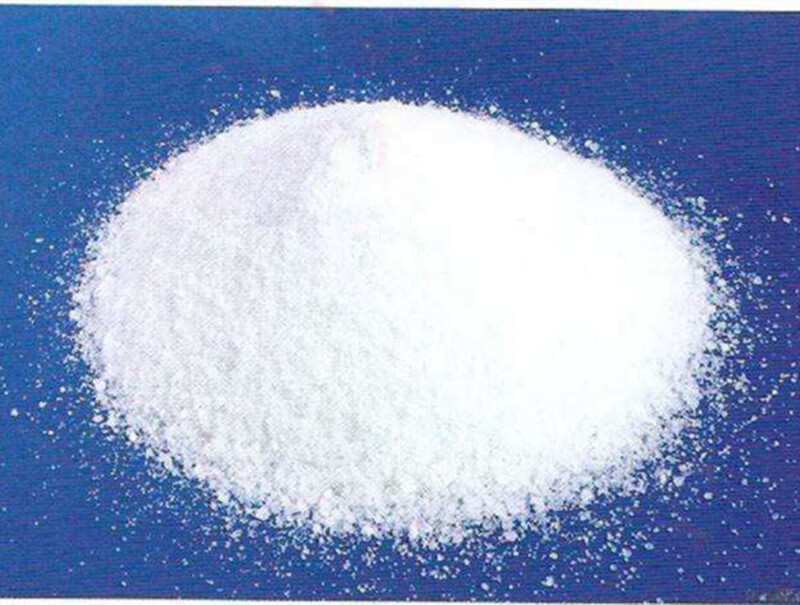 Property :White crystals and stable in the air,easily soluble in water and the solution appears weak base,insoluble in ethanol. Looking for ideal Potassium Bicarbonate 99% White Powder Manufacturer & supplier ? We have a wide selection at great prices to help you get creative. 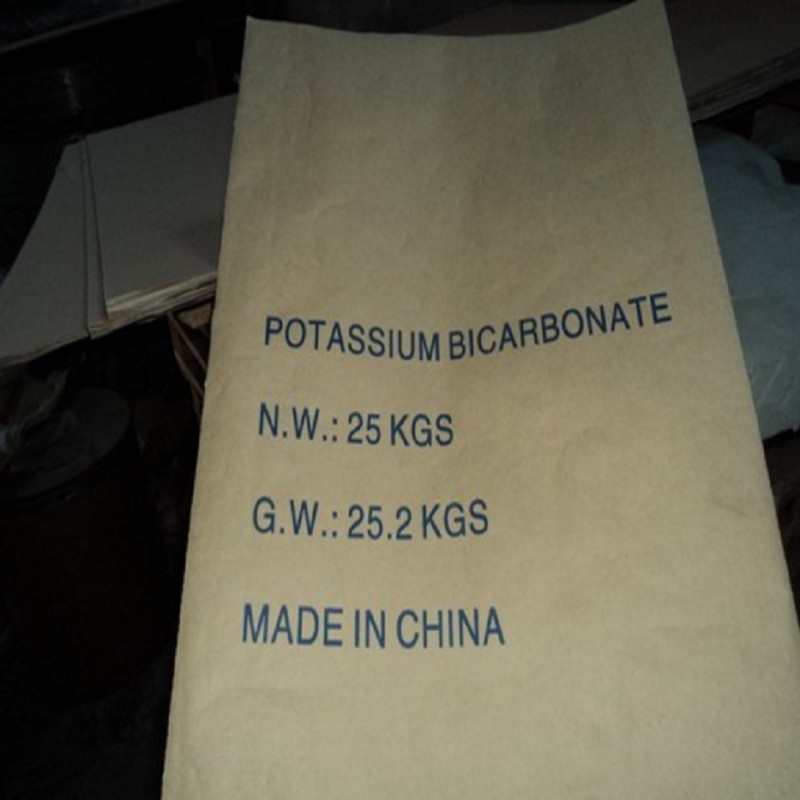 All the Potassium Bicarbonate Powder are quality guaranteed. 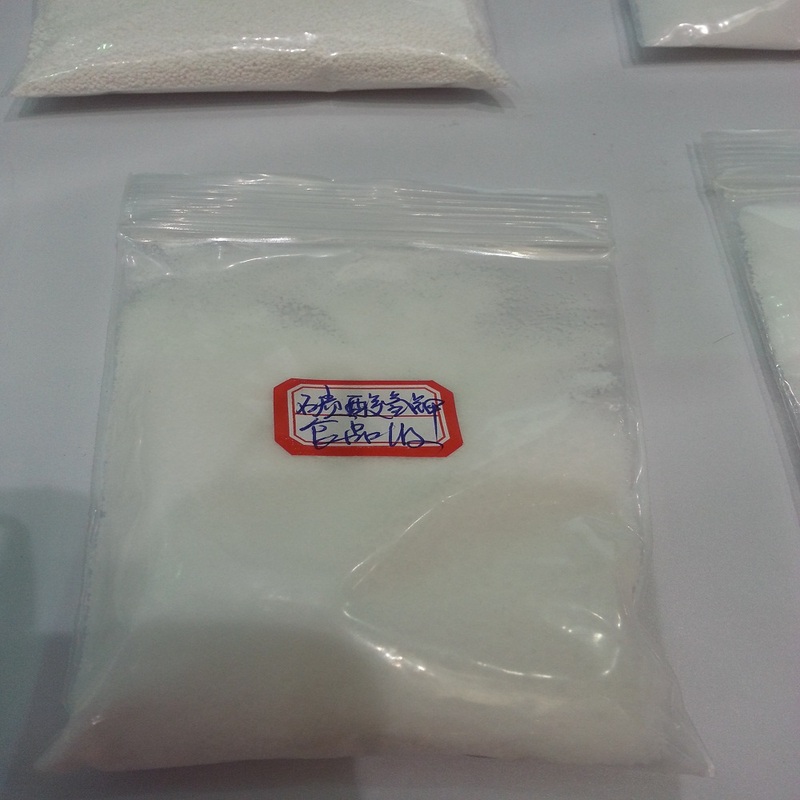 We are China Origin Factory of Potassium Bicarbonate White Crystals. If you have any question, please feel free to contact us.